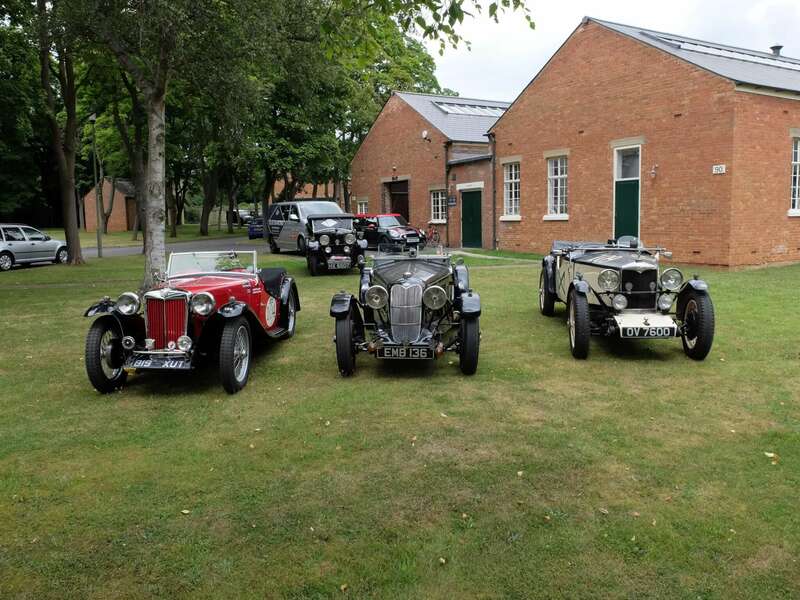 The MG Automobile Company had the pleasure of participating in the 2017 Royal Automobile Club 1000 Mile Trial this month, alongside our sister company, Blue Diamond Riley Services. We had 3 cars in the event: An MG TB (recent winner of the Flying Scotsman), a Riley Sprite, and a Riley 12/4 special. 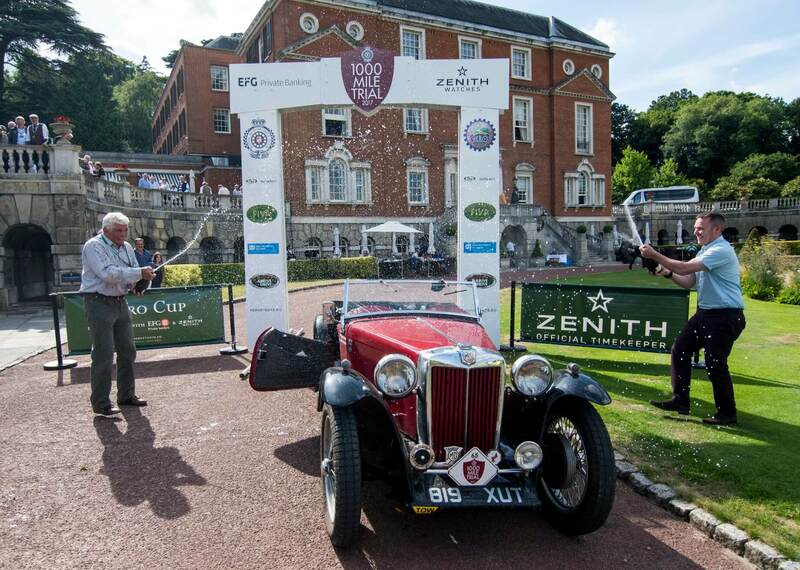 The Royal Automobile Club 1000 Mile Trial was the first motor sport event in the UK back in 1900 – since its first re-run in 2014, the event has won several prestigious awards both domestically and internationally. Running over four and a half days in July, the start of the event was at the Royal Borough of Windsor on the banks of the River Thames. Scrutineering took place on Sunday 9th July with a welcome dinner that evening overlooking the Thames. Cars were then flagged away at 10:00 on Monday. 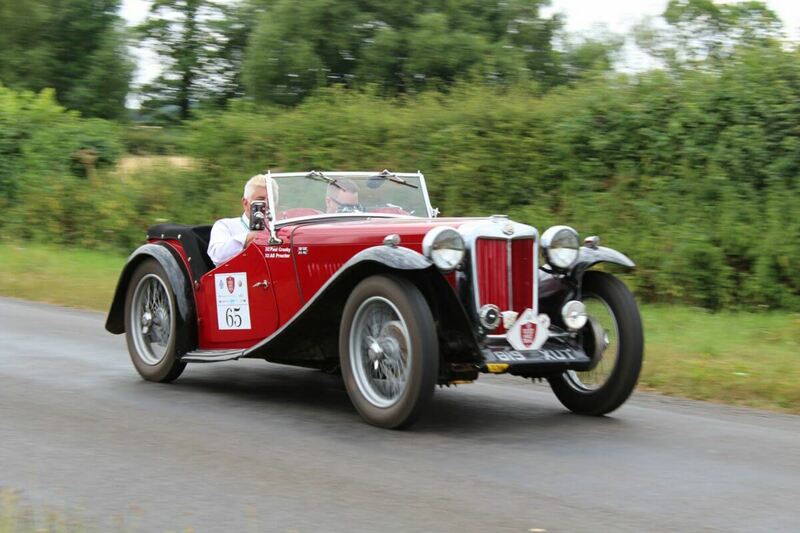 We were thrilled to have 3 cars (2 Rileys, 1 MG) entered in the event that were prepared in our workshop last month. The days were filled with excitement and we were very proud of the cars and their drivers. Paul and Ali managed to pull of a top place finish in their MG TB, and a Iens and Ge in the Penguin finished 41st our of 62 entries — not bad for their first ever event! Sadly, Bob and the Sprite had to retire early with a fuel tank leak. Congratulations to all involved in the race – we are very much looking forward to next year! More details on the event– including official results and writeup- can be found here.